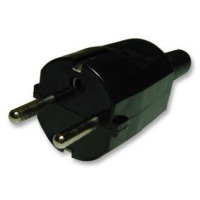 PCP european converter plug is an adaptor to convert a 2 pin euro plug to a 3 pin UK plug. 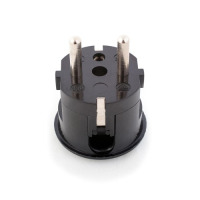 The PCP adaptor plug is ideal for converting European power supplies and power transformers which have a 2 pin euro plug into a 3 pin UK Plug. 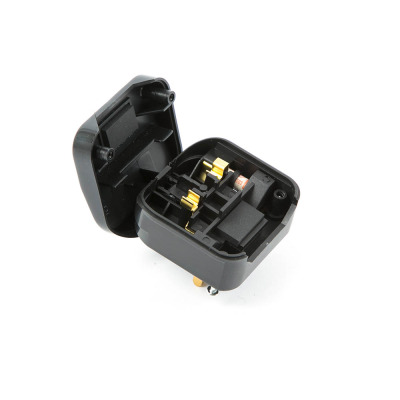 Euro plug to UK adaptors are BSI approved and comply with the current RoHS standards. 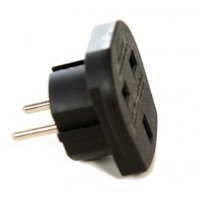 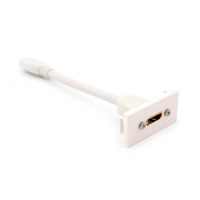 The PCP european converter plug is an adaptor to convert a 2 pin euro plug to a 3 pin UK plug. 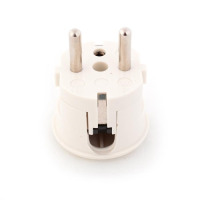 The PCP adaptor plug is ideal for converting european power supplies and power transformers which have a 2 pin euro plug into a 3 pin UK Plug. 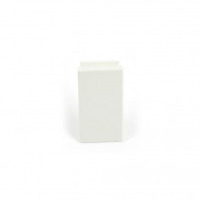 These euro plug to UK adaptors are BSI approved and comply with the current RoHS standards.